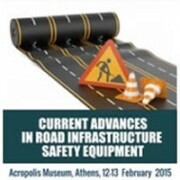 The first day of the Technical Conference was dedicated to European and Greek policies and legislation with respect to road infrastructure safety, with the second focusing more on European standards and their implementation in Greece, together with good practices for road infrastructure safety equipment. 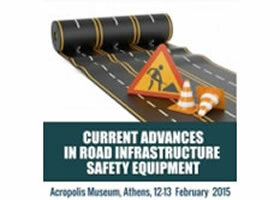 Technical sessions focused on road restraint systems, horizontal and vertical signage, work-zones, passive support and maintenance. All presentations are now available.